BED-STUY/DOWNTOWN/SUNSET PARK – Taxes are due Tuesday, April 17! 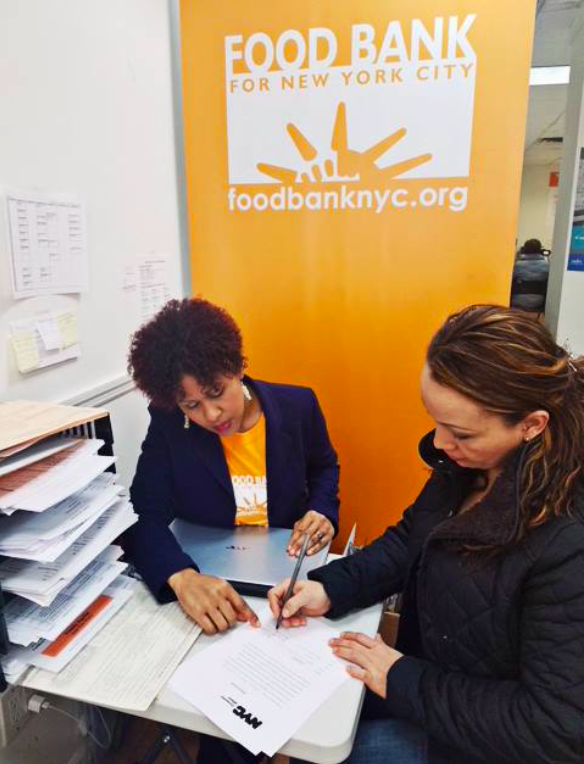 The non-profit organization, Food Bank For New York City, has opened sites across the five boroughs to provide low-income New Yorkers with free, full-service tax preparation assistance. Professional tax preparers staff the Volunteer Income Tax Assistance (VITA) sites, assisting eligible New Yorkers in completing their tax returns and helping them receive their full tax credits and refunds. 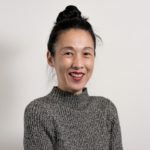 Bilingual tax assistance is available at the sites for non-English speakers and staff will help immigrants without social security numbers obtain Individual Taxpayer Identification Numbers (ITIN) so they are able to file. Who Is Eligible For Free Tax Preparation Assistance? All eligible participants who would like onsite assistance must schedule an appointment by calling the center at 646.981.6111 or going online to foodbanknyc.org. The Volunteer Income Tax Assistance (VITA) sites will be open through April 17. See below for the locations and hours of the three (3) sites in Brooklyn. To learn more, visit www.foodbanknyc.org/taxhelp/.